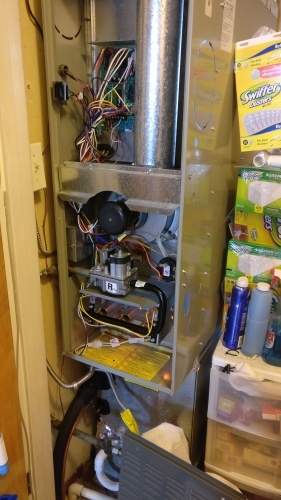 This is the same customer from last month with his Carrier XL80 furnace. 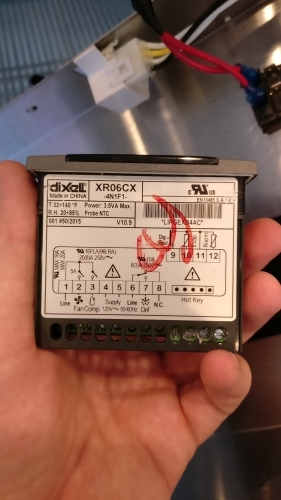 Last time, our tech replaced the control board and pressure switch but just a month later the customer called again, although with a different problem this time - his Carrier furnace’s blower fan motor was not starting. It turned out that the start capacitor for 5mF had failed and had to be replaced. 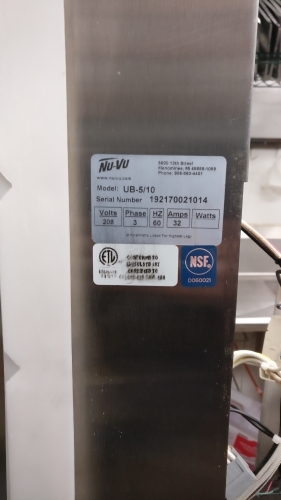 Sometimes it takes a few visits and multiple repairs to get an appliance running perfectly again. Refrigerator GE PSC25MSTASS - not making ice - Repair in San Jose, CA. 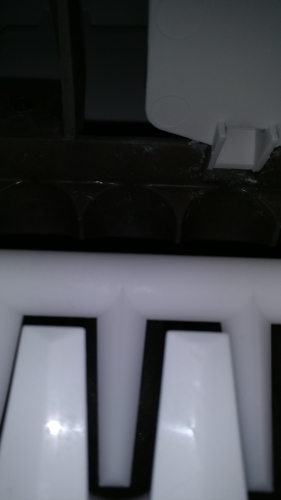 This customer’s GE fridge stopped making ice in the freezer. 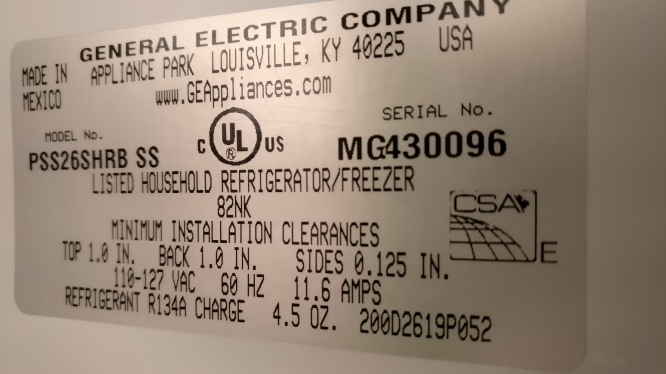 This turned out to be a typical issue for this specific model of GE refrigerator with its corky icemaker design. There was a piece of plastic stuck on the handle that gets the ice out. Our technician pushed out the piece of plastic and slightly trimmed it to prevent the same issue from happening.